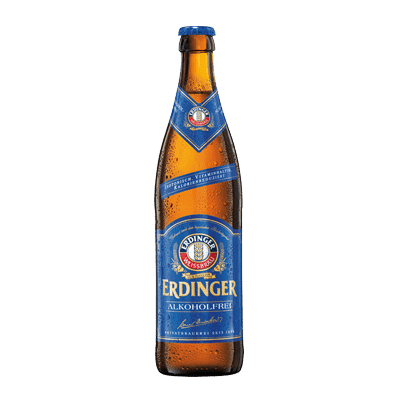 Get in the Oktoberfest spirit with these special Oktoberfest beers! 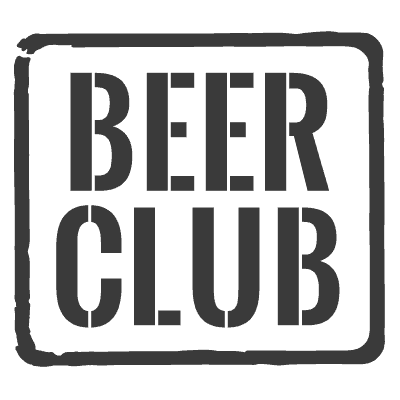 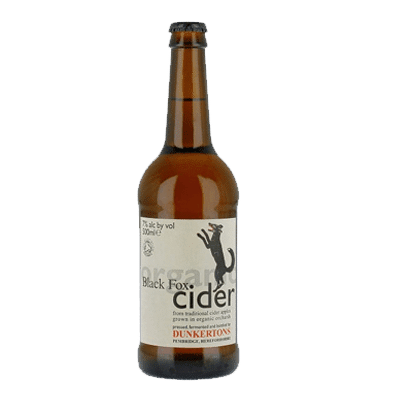 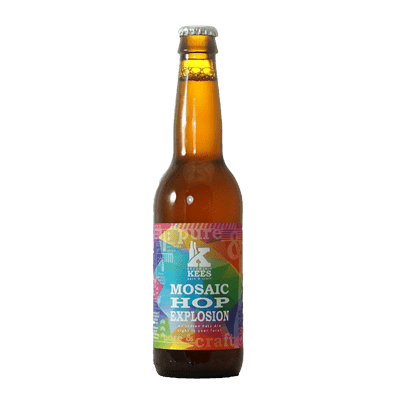 Whether you want a case of your favourite beer or a mixed selection, we have a fantastic range of beers for you to try from the comfort of your own home. 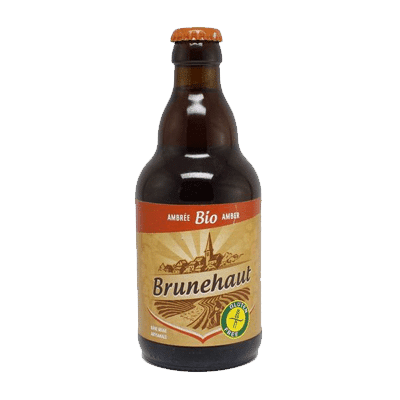 As always with seasonal beers, quantities are limited so don’t delay! 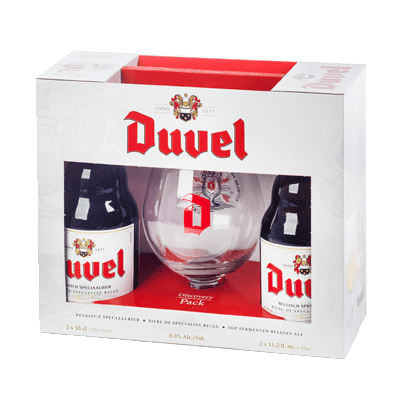 Here at The Belgian Beer Company, we strive to make sure that you’re 100% satisfied with your order from us and offer the best customer service we can. 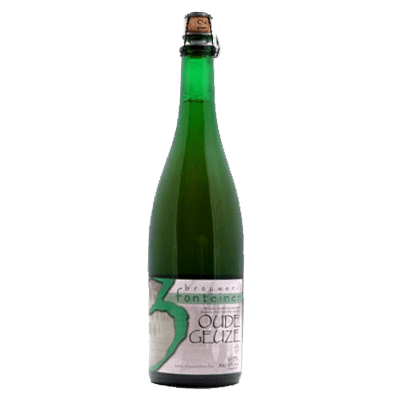 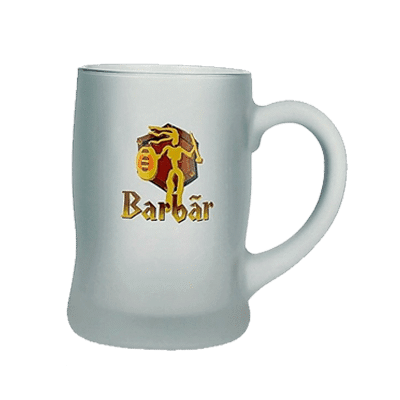 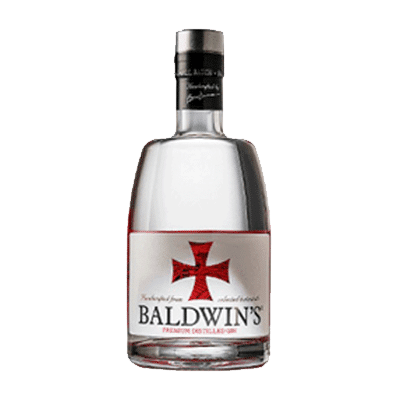 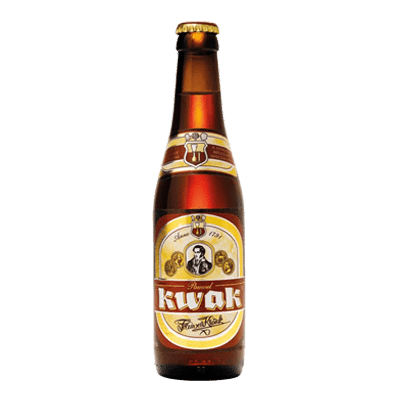 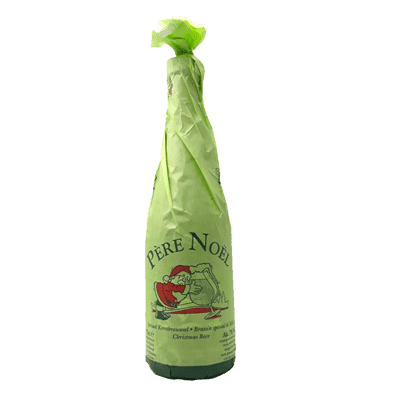 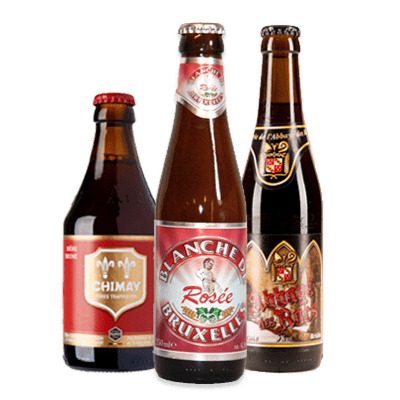 If you would like more information about the products that we have in stock below then be sure to get in touch with The Belgian Beer Company today.